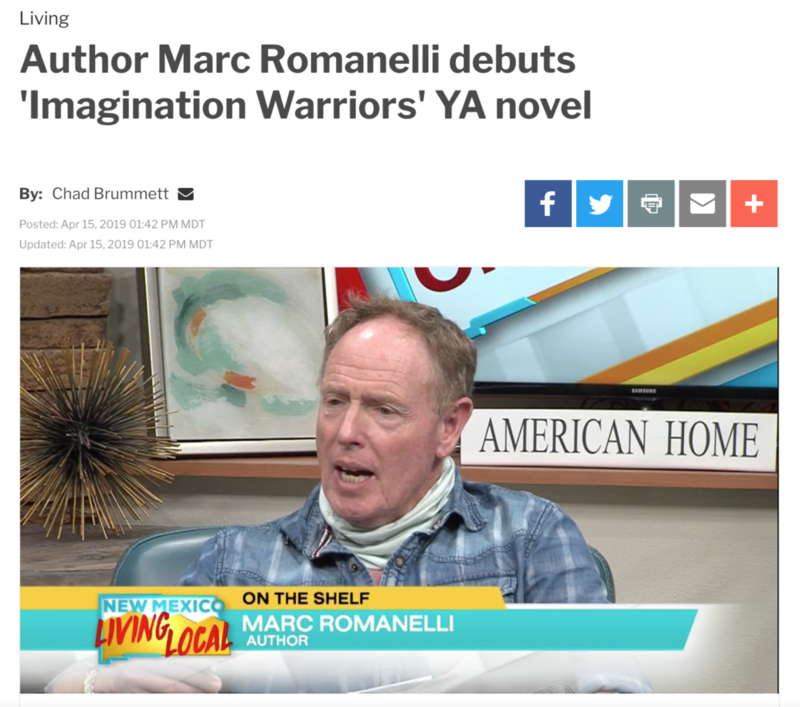 Fox New Mexico interviewed Marc on their New Mexico Living program to learn more about his journey from photographer to author and the inspiration behind his award-winning book, The Imagination Warriors. Marc describes his passion for keeping imagination alive on Profonde TV. View the entire interview, here. 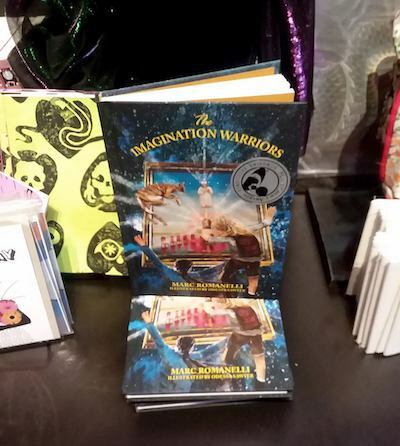 Karleen Boggio-Montgomery, the host of Living Santa Fe, was so gracious, and asked Marc such great questions about the book. Enjoy this television interview! A great interview on a great Santa Fe radio show, The Richard Eeds Show on Santa Fe’s KTRC radio. Take a listen, here. 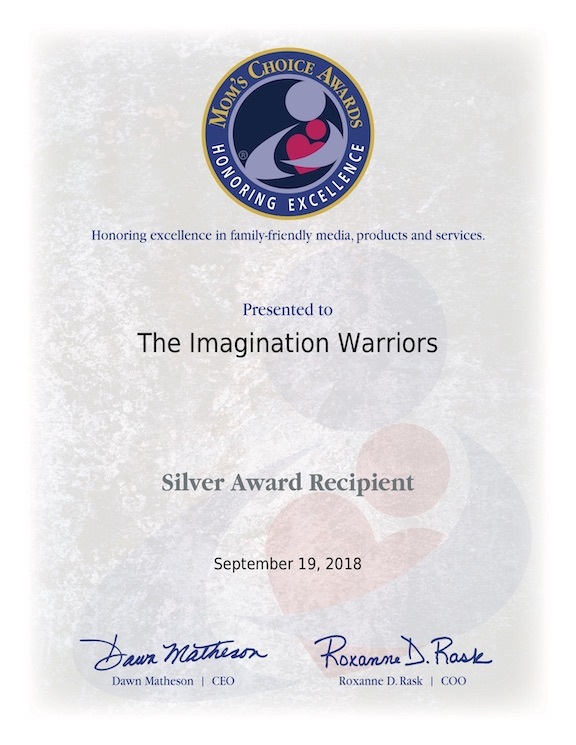 Jon Whitsell interviews Marc to get the inside scoop on The Imaginations Warriors on “Transitions Radio” Interview here.